UPDATE: This giveaway has ended. Congratulations to the winner, Melissa from the Persnickety Plates blog! Hope you enjoy your delicious cupcakes! 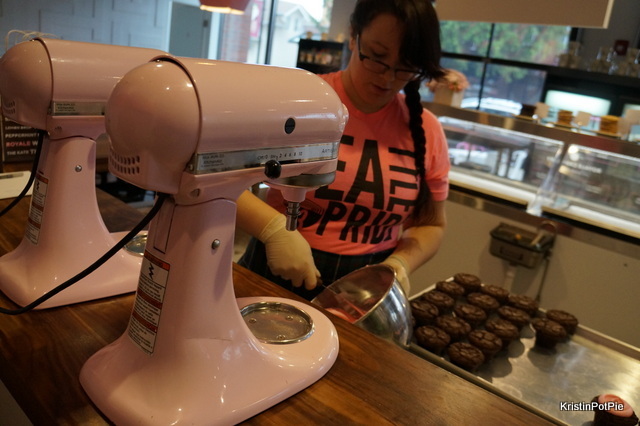 To mark their 10th anniversary this month, Cupcake Royale thought it would be fun to offer up a way for their customers to make their cupcakes at home. 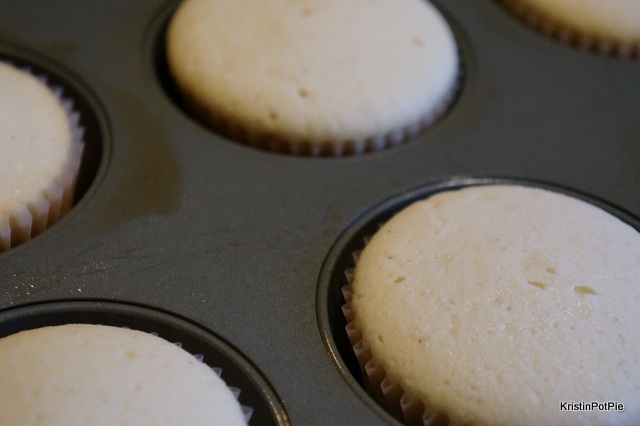 Earlier this year I was honored to be among a group of bloggers invited to be a beta tester for this new bake at home kit. 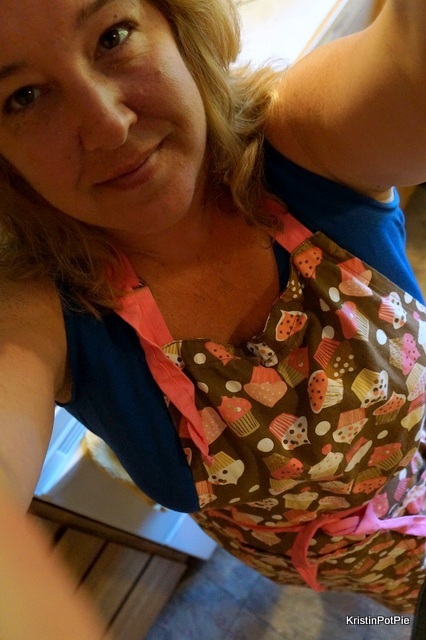 Always up for a baking challenge, I donned my cupcake apron and happily went to work. 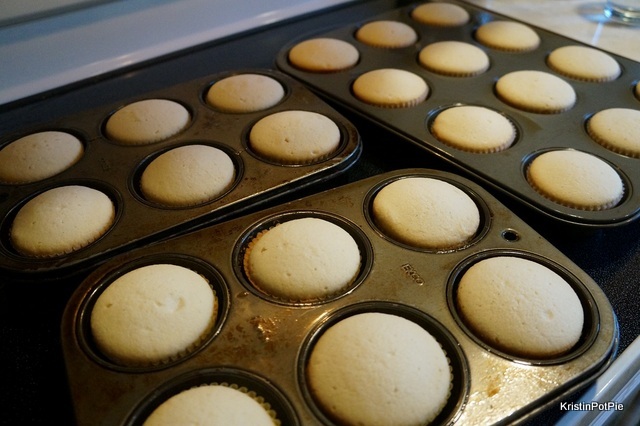 Introducing Cupcake Royale’s Vanilla Cupcaking Mix ($12.50). 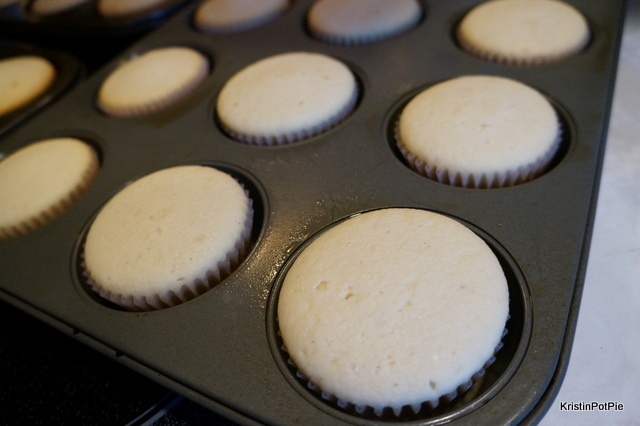 This make-at-home mix comes complete with instructions to make their famous vanilla cupcakes at home with a few simple ingredients you add from your own cupboards. 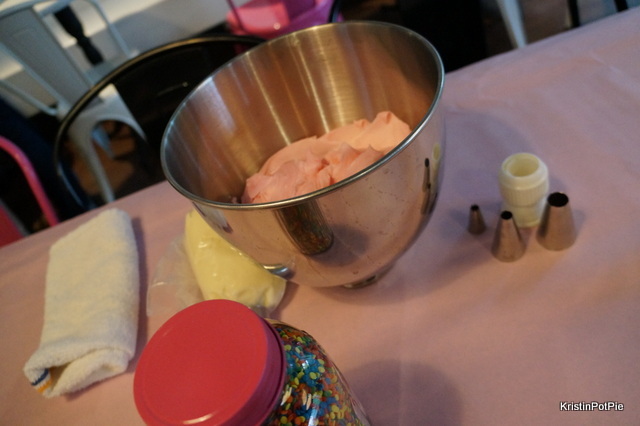 The kit includes cupcake mix for 12 cupcakes, sprinkles (of course! ), and a box for sharing. 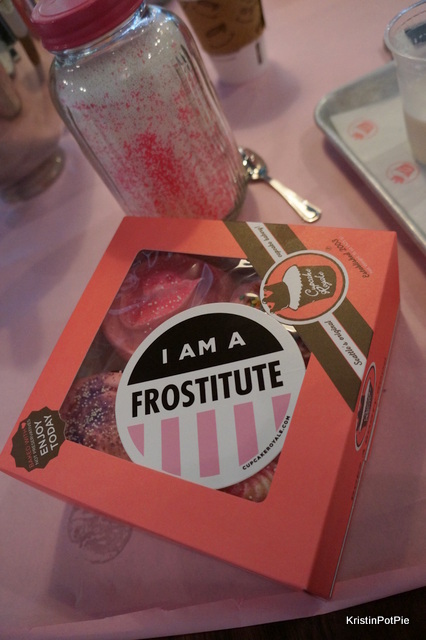 Don’t forget the frosting! 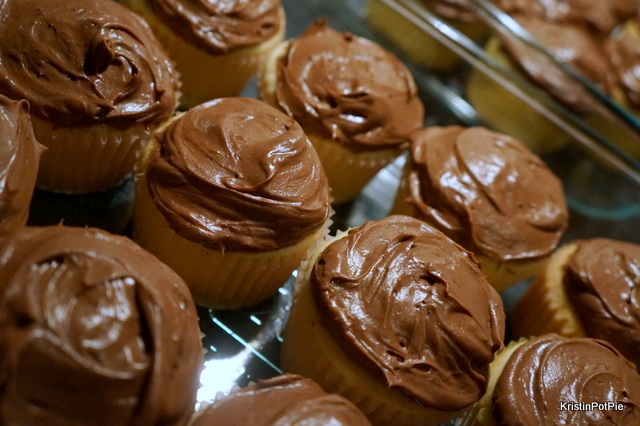 Add Cupcake Royale Buttercream Frosting by the pint ($10.50), which will frost up to 12 cupcakes. Four flavors (Pink Vanilla, Chocolate, Cream Cheese and Salted Caramel) are available in the cafes or call ahead and pre-order flavors to be picked up later in the day. 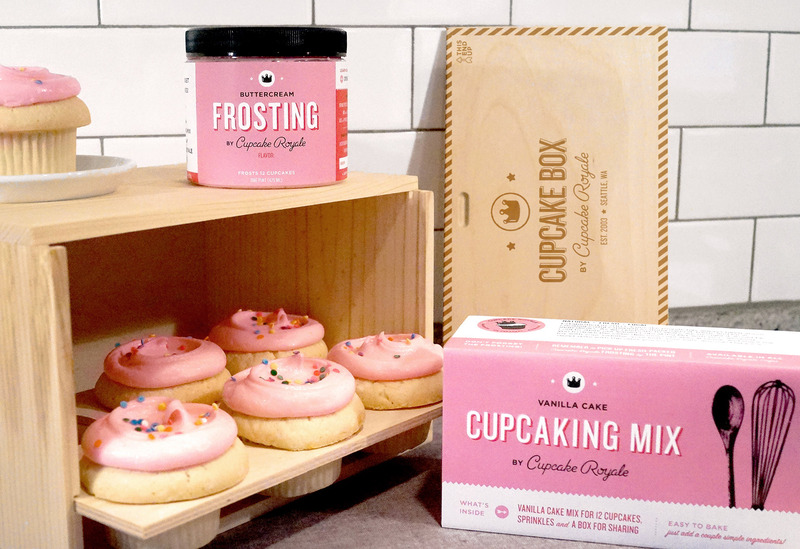 The Cupcaking Kit, which includes the mix and legendary frosting, as well as a beautiful custom commemorative keepsake box available for $49.50 (perfect for transporting your cupcakes!) makes a delicious hostess gift, afternoon treat to make with the kids, or to send to that special friend who misses Cupcake Royale cupcakes across state lines. Do your holiday shopping at Cupcake Royale on their birthday and get some sweet deals on merchandise. 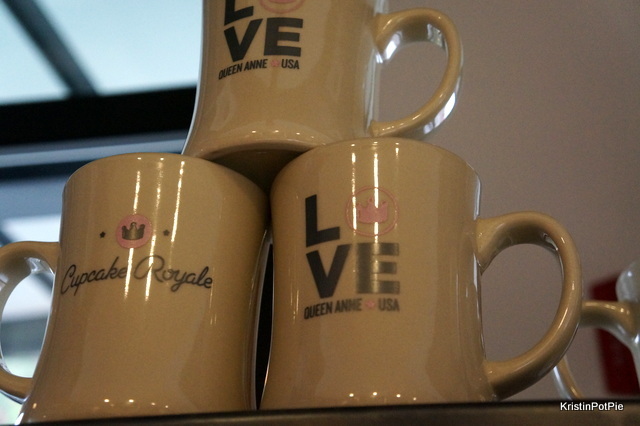 On December 9 only, in their stores, Cupcake Royale is offering 20 percent off all of their iconic merchandise (check out their new t-shirts, aprons, mugs, tumblers, and more) – including the brand new bake-at-home items! 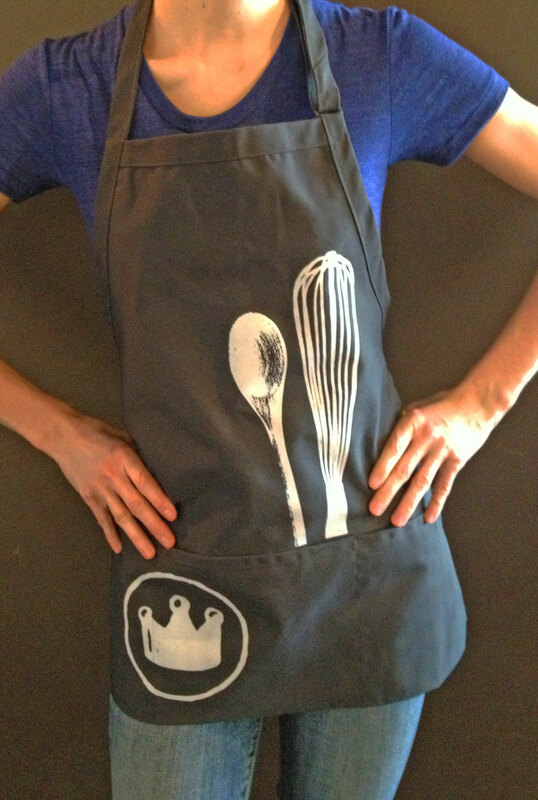 I might just have to get myself one of these aprons to add to my collection! 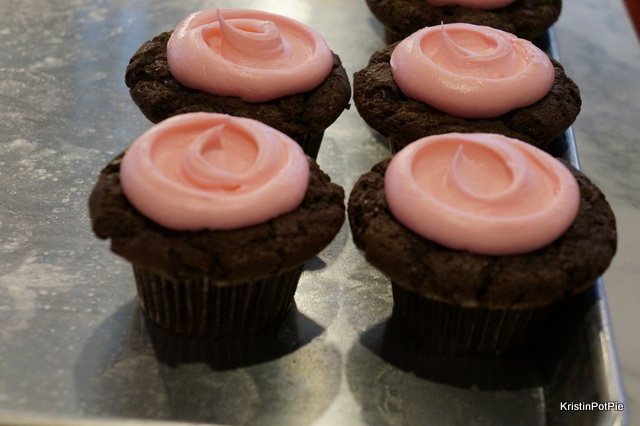 In addition to this blow-out sale, Cupcake Royale, who started the first cupcake bakery outside of Manhattan in its shop in Madrona 10 years ago, is honoring this milestone anniversary, by celebrating with its customers. 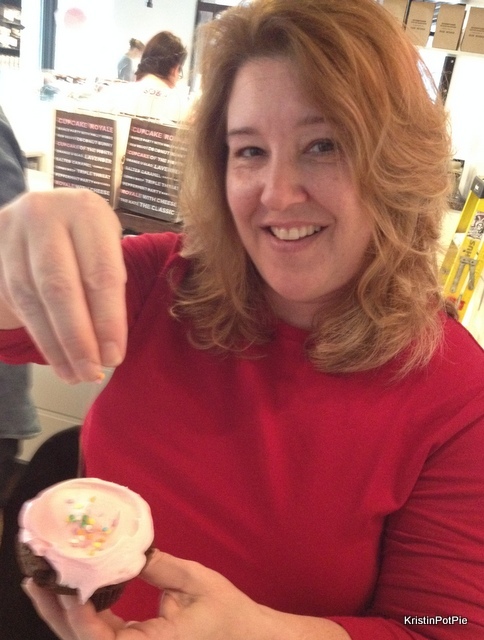 Join Founder and Owner Jody Hall at each Cupcake Royale café on Monday, December 9 and enjoy a FREE Dance Party Babycake as a way of saying thank you to all for so richly supporting her local business over the past 10 years! Stop by any of the seven cafes during regular business hours. Come by the Madrona cafe later in the day for a DANCE PARTY from 6 p.m. to 9 p.m. including light appetizers, bubbly and plenty of joy. Join the party, share your stories of Cupcake Royale in your life, hang out with Jody and the team, enjoy a glass of bubbly and dance the night away. To help Cupcake Royale celebrate their big day and share the cupcake love, I am thrilled to be giving away a Cupcaking Mix and Frosting Bundle to one of my readers today! To enter the giveaway: Simply leave a comment telling me what you love best about Cupcake Royale. This giveaway will end Midnight Pacific Time, Monday, December 9. I will choose one winner from the comments on my blog Tuesday morning and will email the winner. Winner will have 24 hours to respond before I choose an alternate winner. 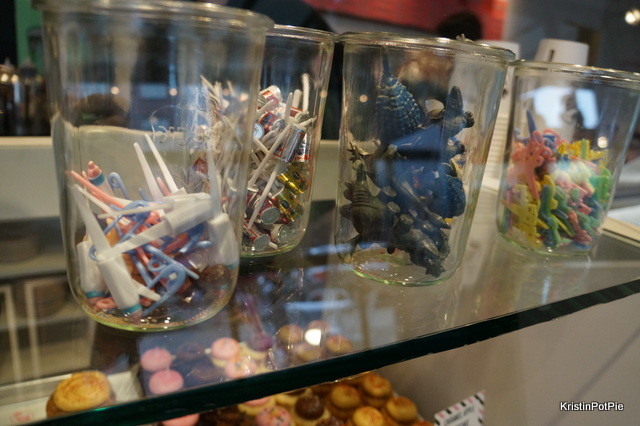 Last month I was invited to a special blogger Sprinkle Party hosted by Cupcake Royale at their beautiful new Queen Anne cafe. Before the frosting fun began for us, we were treated to a tour of the kitchen to see how the famous CR cupcakes are made. 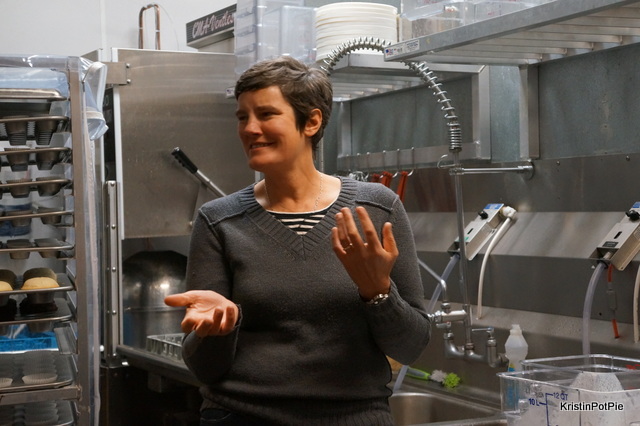 Nicki Kerbs, Director of Operations, talked with us about the special ingredients that go into each of these little sweeties. 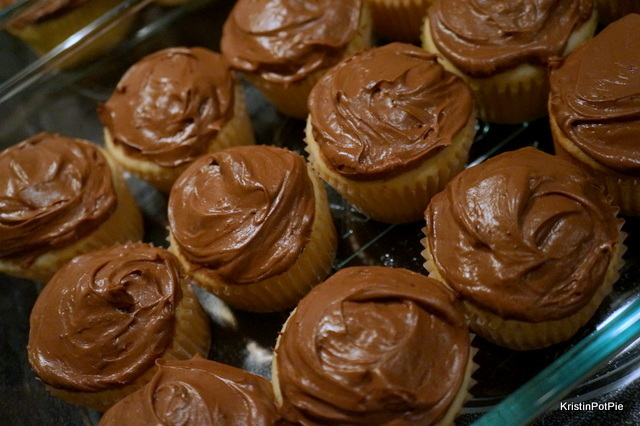 Cupcake Royale partners with local farmers and producers in order to bring their customers the best possible tasting product. 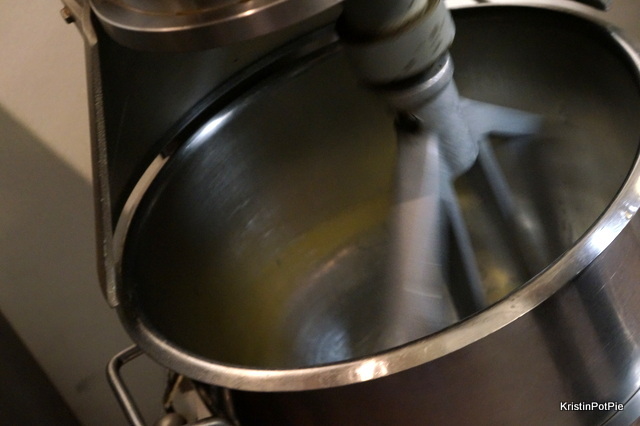 The flour comes from wheat farmers in Eastern Washington, the dairy is local and growth hormone-free, and the eggs are cage-free organic. 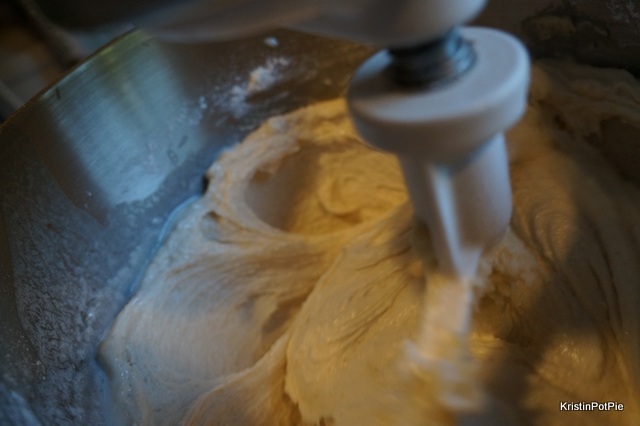 They use organic cane sugar because the least touched sugar adds to the perfect crumb, as well as the perfect flavor. 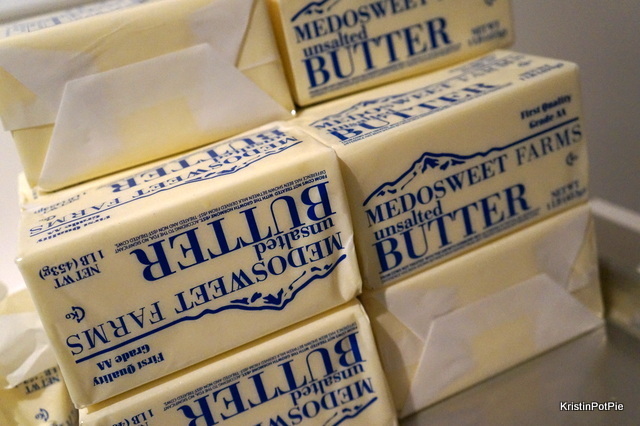 Between cake and frosting, they go through 500 Lbs of sweet, local butter a week! 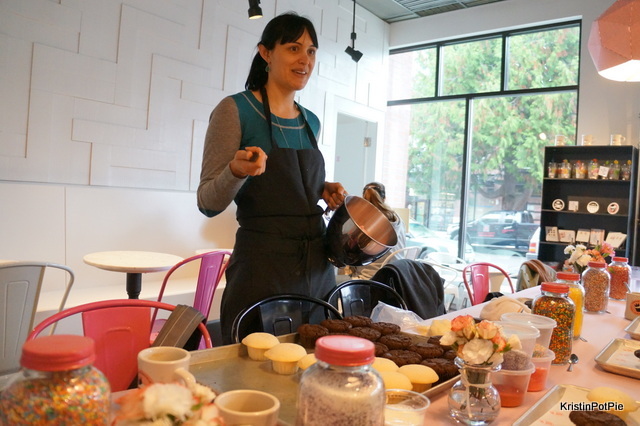 After our own personal mini bakery bootcamp, we were on to more fun! 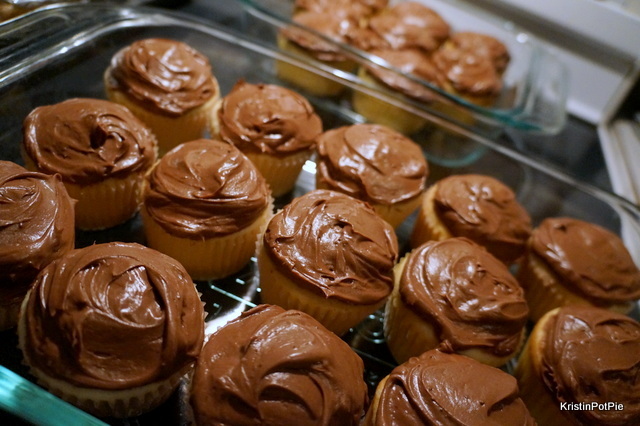 The frosting of the cupcakes! I have always admired their beauty, but did you know that there is an art to getting that look that dons the top of each Cupcake Royale cupcake? 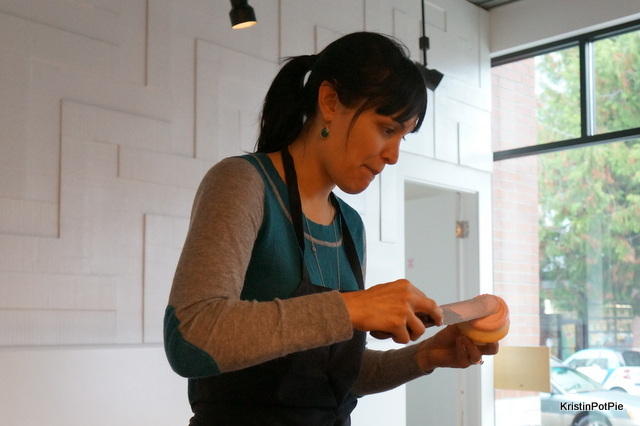 Nicki was a patient teacher as she showed us just how those cupcakes get that signature swirl. I won’t give away all the secrets, because you MUST find out for yourself! 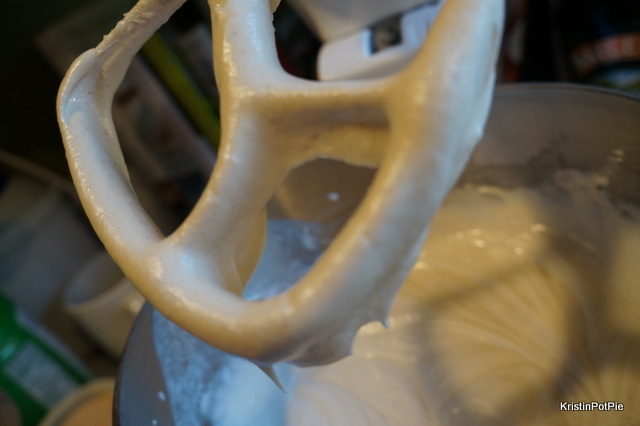 But it all starts with a nice sized dollop of smooth frosting, there’s some patting involved to get the air out, and then a swirling motion seals the deal. AND don’t forget the sprinkles! 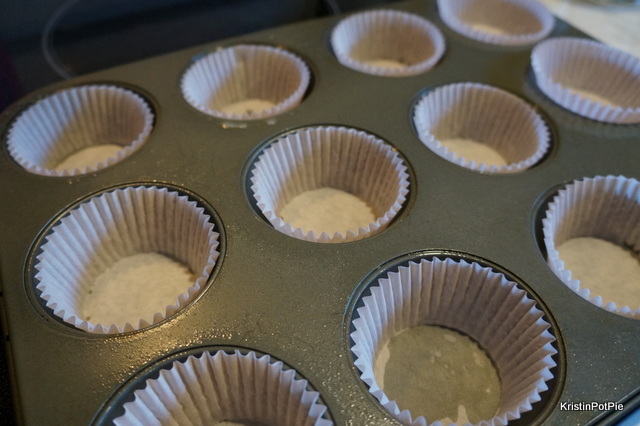 Very important – these need to go on while the frosting is still wet so that they stick properly. 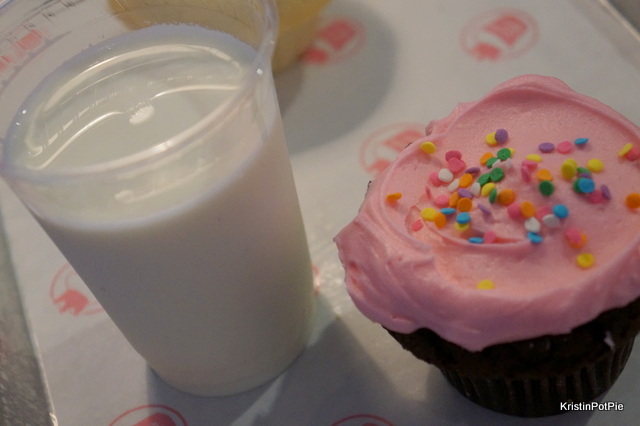 Because who wants to miss out on sprinkles? I say – sprinkle with abandon! 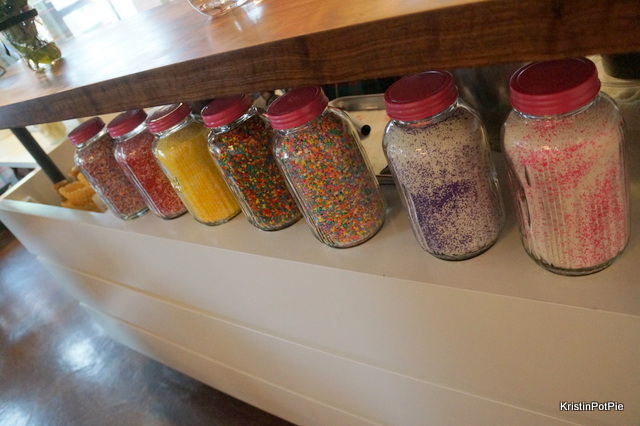 Life could always use more sprinkles! I think mine turned out okay – for a first timer! 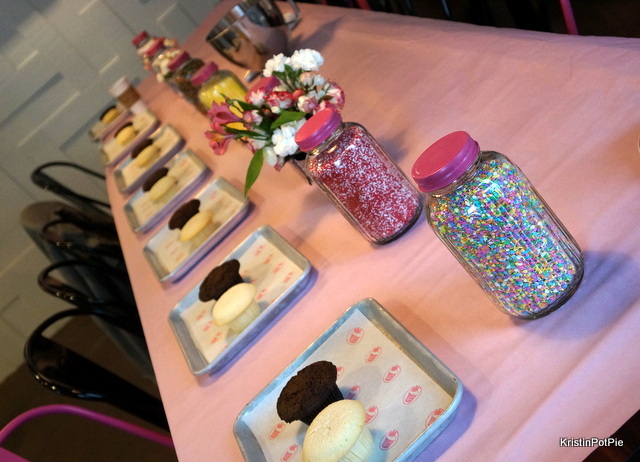 If you want to learn how the pros do it, or even just experience a bit of delicious practice, a Cupcake Royale Sprinkle Party is for you! It’s a perfect event for birthdays, holiday parties or even just a great night out with the girls. 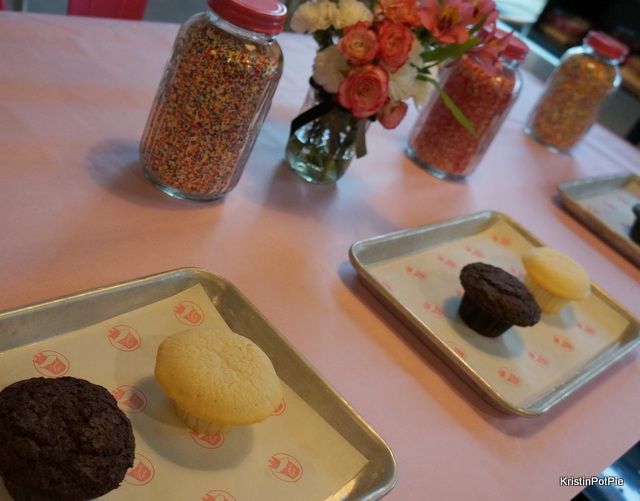 Book your own Sprinkle Party at Cupcake Royale and you will learn the signature swirl, enjoy special toppings, sprinkles and more! The best part of this party? They clean up the mess! 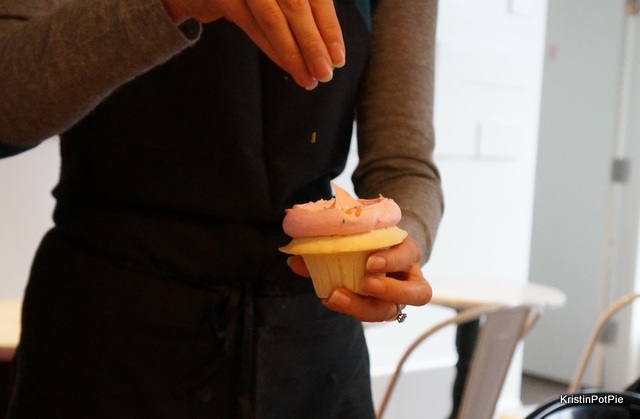 To book your own Sprinkle Party, just choose a cafe (108 Pine seats 8, West Seattle – 10, Capitol Hill – 12, Queen Anne – 14, Ballard – 14, Bellevue – 20) and give Cupcake Royale a call at 206-883-7656 for reservations.